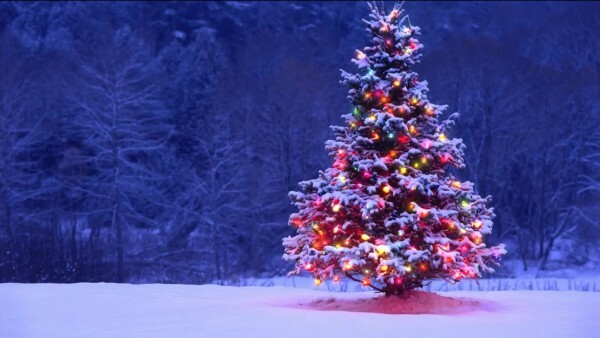 Buy animated Christmas tree with garland. Video christmas for intro, titles. 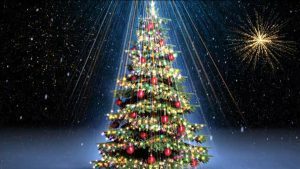 Christmas animated tree with light garland effect video background. Video christmas for films, intro, titles, presentation. 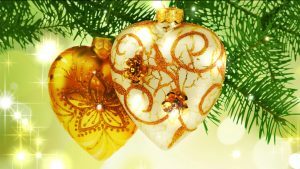 Christmas decoration video to winter holidays. Beautiful winter footage with christmass decoration for the Happy New Year. Christmas background video for a greeting video. Christmas Themed background video. 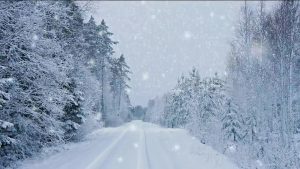 Video background winter Snowfall forest. Best use for Christmas and Winter video screensavers. Use your own title and text message for greeting cards and nice video.